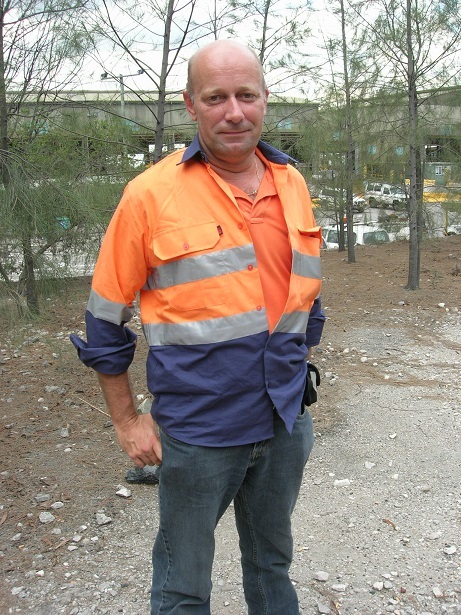 Michael is Associate Professor of Mining Engineering within the School of Engineering and Information Technology at Federation University Australia (formerly the University of Ballarat). Prior to that Michael was a Research Fellow in the Department of Mining Engineering at the University of Nottingham in the UK. Michael holds a Bachelor of Science (Honours) and a PhD from the University of Nottingham in the UK. Major research interests include; Mine ventilation, heat and mine climate, blasting, water demand management and numerous other areas. Member of the Australasian Institute of Mining and Metallurgy, Society of Mining Engineers, Mine Ventilation Society of Australia and the Society of Mining Professors. As well as teaching and research duties at the University, has undertaken a wide range of ventilation consultancies in a number of countries.